Doctor Tipster is running a story about a Dutch researcher who created a super-flu virus, right out of a horror movie. They followed up with an article debating not only whether the research should take place, but whether the research should be published. The reasons not to publish are obvious. Nobody wants to see Dr. No copy the recipe and unleash a plague on the world. Historically, we have censored super-sensitive research, such as nuclear research, so there is some precedence. Before the Internet, you weren’t about to find a book on making nukes in your local library. If you did, your name probably went to the FBI, X-Files style. Of course, there is a flip side to this story. By publishing, he opens up the possibility that another researcher can discover a cure. 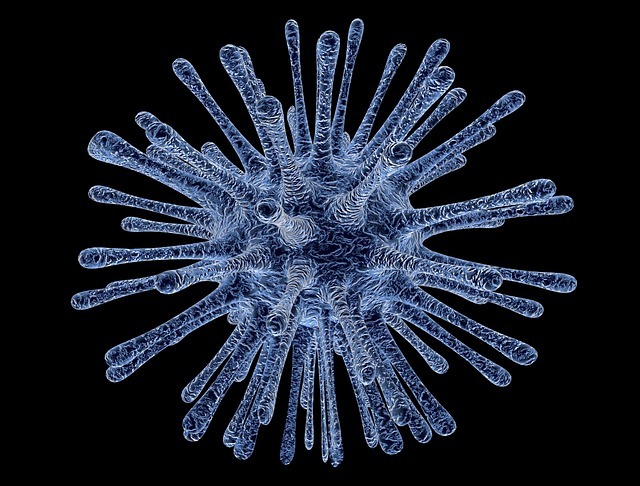 It’s also incredibly naive to think that we haven’t already created super-viruses in secret. A number of historical projects have come to light in recent years. The U.S. started its bio-weapons program during World War II. Officially it ended with the Nixon administration, but does anyone really think that we have no black ops programs working in secret on deadly virus strains? The Russian’s created a massive bio-weapons program that went strong right up to the end of the cold war. In other words, people will do this anyway. One crucial thing to note: Since governments have been working on secret bio-weapons programs for years, why haven’t we seen an outbreak? This is probably because bio-weapons are terrible weapons. There is simply no way to create a bio-weapon that attacks only your enemy. Anything you unleash on the world, you unleash on yourself. It also holds the distinct possibility of spreading any war beyond its original confines. Let’s say it comes out that some country released a virus on the world. Wouldn’t ever single country turn the entire might of their collective armies on that country? You’re damn right. Bio-weapons also make little sense even for a terrorist. Again, viruses don’t know infidel from true believer. They just replicate endlessly, jumping color lines, national borders, ideologies, and religious affiliation. It’s also worth noting that in general super-viruses are bad viruses. Any virus that quickly kills its host is less successful than something that lingers or remains dormant. Polio and AIDS are examples of successful viruses because of the way they spread, taking their time, insidious. Ebola gets a lot of press, because it’s horrifying, but it has a lot of factors working against it. It kills swiftly and in gruesome ways, which means its victims are easily avoided or quarantined. Smart viruses mask their intentions. Personally, I’m torn. How about you?